The Agape Coffee Table is one of our newest creations made with stainless steel tubing with a brushed finish. The table fully welded and polished and beautifully paired with a zinc table top. 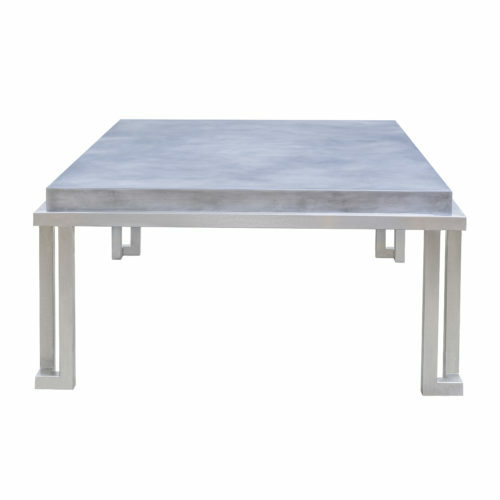 A zinc table is sure to provide your home with a warm and elegant feel that is one of a kind. Zinc will go through an aging process called “patina” that is unique to each top. Our patina experts kick start the aging process by hand applying a solution to give the surface our signature look. The zinc will continue to age and develop its own unique character over time. 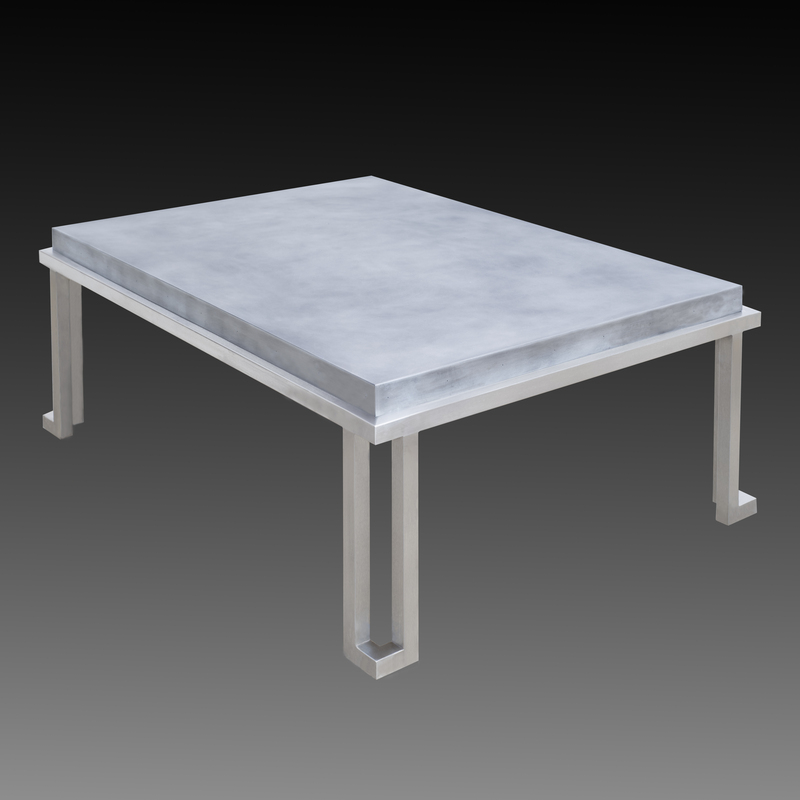 Corners are welded and ground smooth for a seamless look. 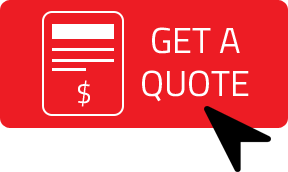 Don’t hesitate to contact us for a quote on a custom size table. Materials – Table base is fully welded and polished and made with 1-1/4″ square stainless steel tubing. 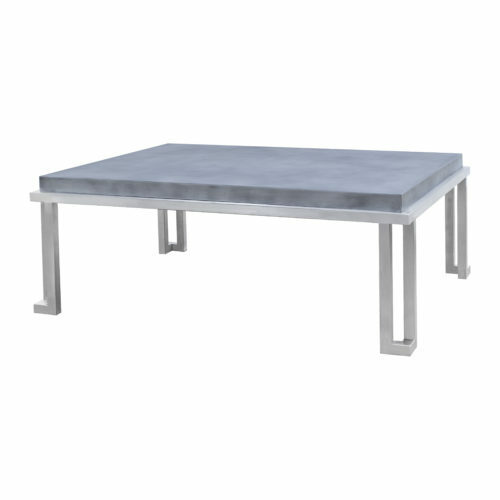 Table top is 16 gauge zinc bonded to wood substrate. 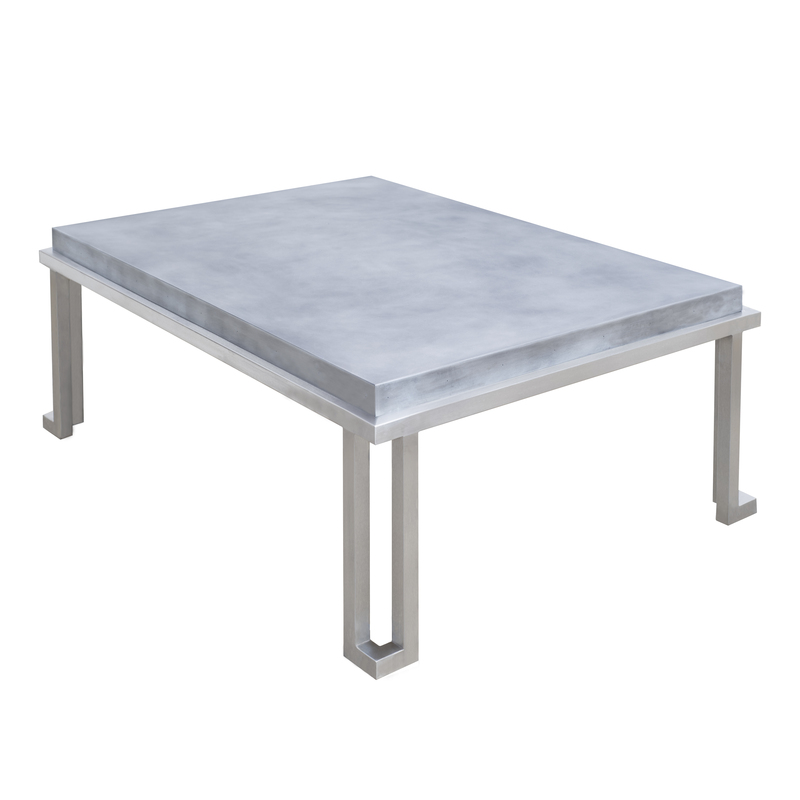 Table Top Edges – Zinc top has a 2″ edge with four corners welded and ground smooth for a seamless look. 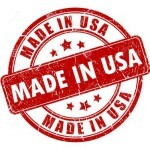 Various rivet styles are available as a decorative edge trim that can be added by request.